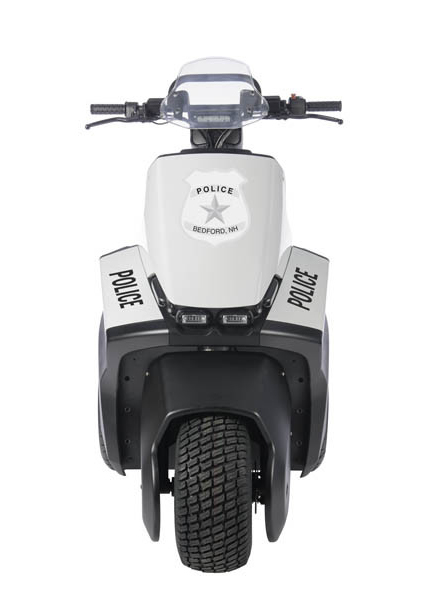 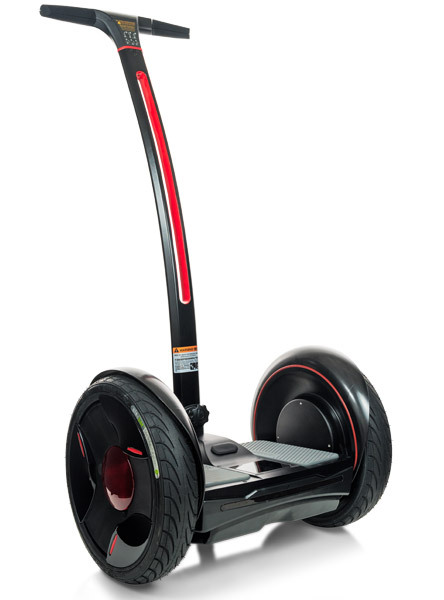 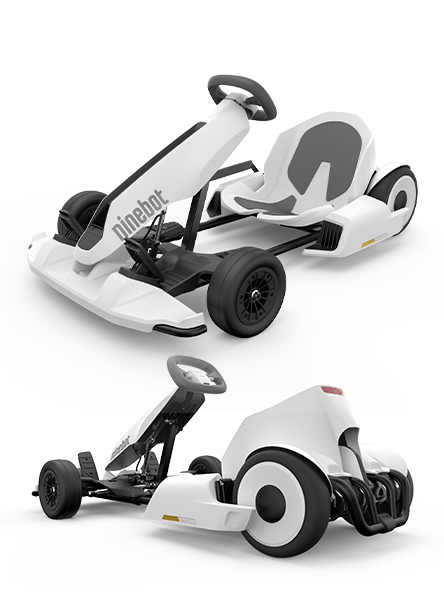 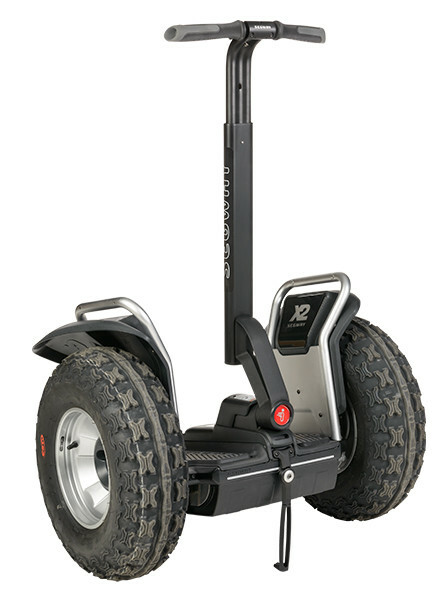 You cannot add "Segway x2 SE Patroller" to the cart because the product is out of stock. 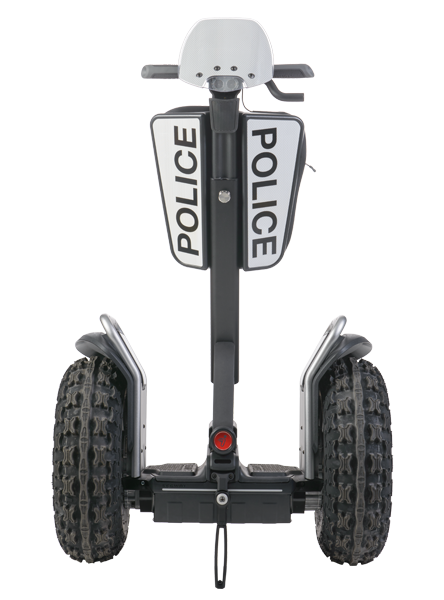 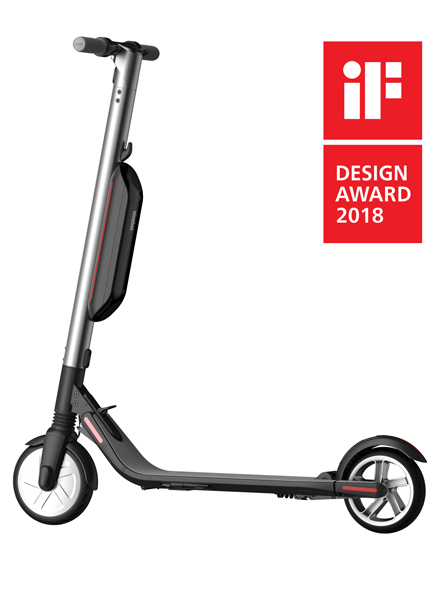 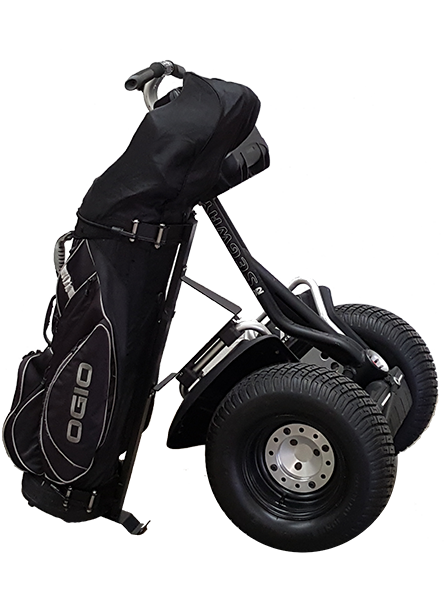 Please note that at this moment in time as the Segway PT is not yet classified under any UK law, the Department of Transport have said that they are not allowed to be used in public areas such as the roads or pathways. 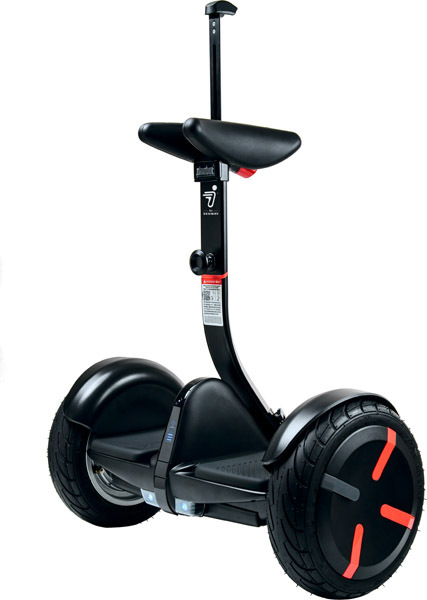 We are working with the DoT to get the Segway PT sanctioned for use only on the roads and cycle ways. 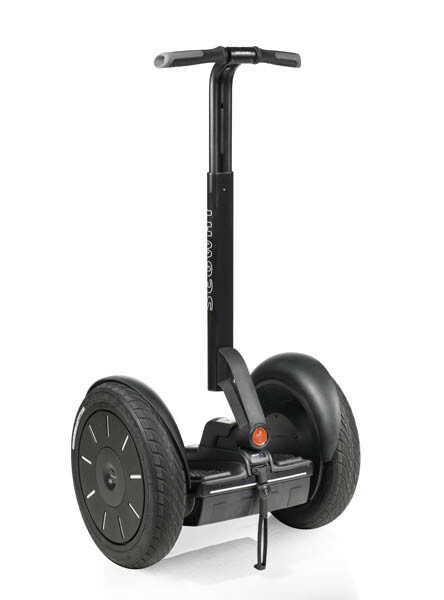 For now a rider should only use their Segway PT on private property.